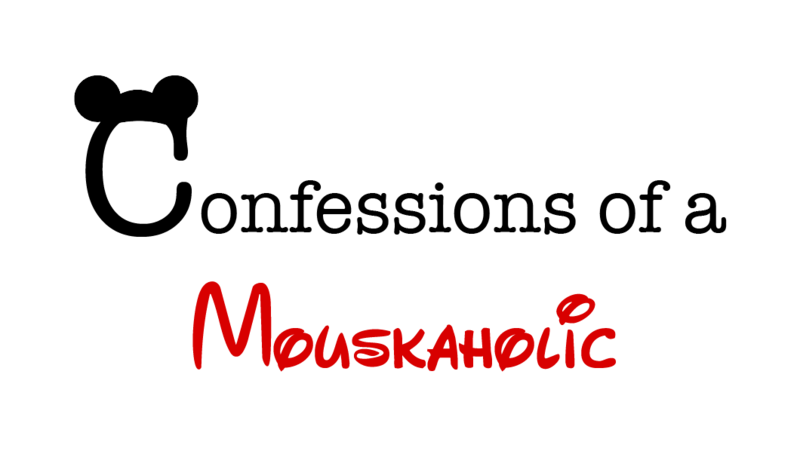 I know I’ve mentioned it before in my writings, but for my newer readers who don’t know me, My name is Ashley, and I’m a mouskaholic. While Disney is my passion, it is not my career (yet… maybe someday!) I am currently employed as a 7-12 grade choir director at a suburban school district in Northeast Ohio. I am currently in my 11th year of teaching which seems unreal!!! I DEFINITELY don’t feel like I’m old enough to have been teaching 11 years! With that being said, I have WONDERFUL students, who often present me with gifts of art work! One of my dry erase boards in my room is basically covered in artwork that my students have given me! I have one student who just finished a super cool “fauvism” portrait of Robin Williams, and another student who turned some “Words of Walt” into a work of art. So today’s quote is one that my student turned into art for me!